in automotive and aerospace applications to reduce weight and improve fuel efficiency. 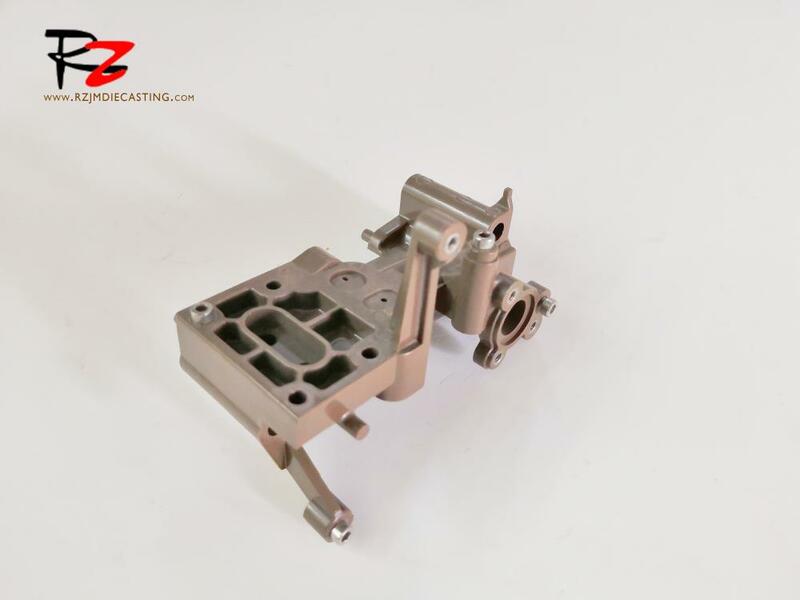 reliable after-sales service, professional production of auto parts and notebook parts die-casting products. 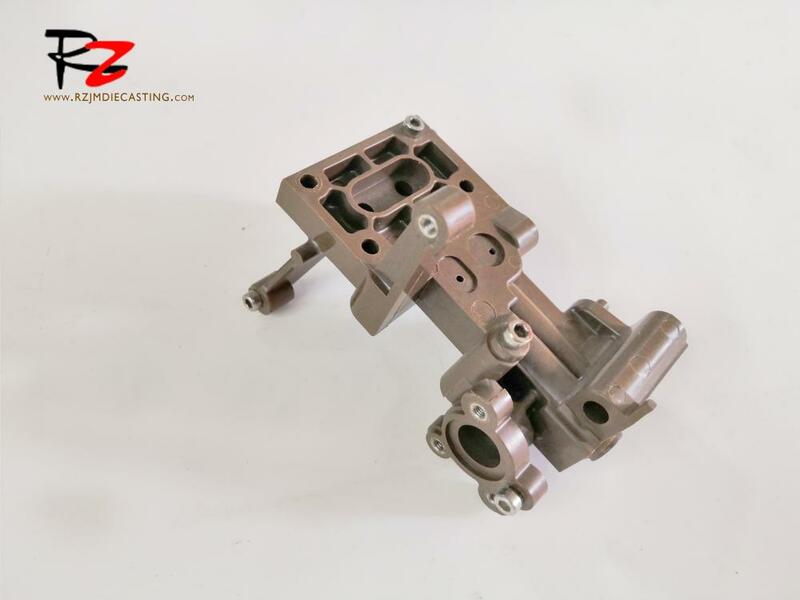 Semisolid Die Casting is called SSC for short, which is the new metal forming technology in the world. so that the product has high density, high strength/stiffness, high precision, fine surface, corrosion resistance, no pollution... Characteristics. lightweight, high quality, high efficiency, energy saving, environmental protection, environmental protection. Guangdong's key enterprises, and has the right of independent import and export. 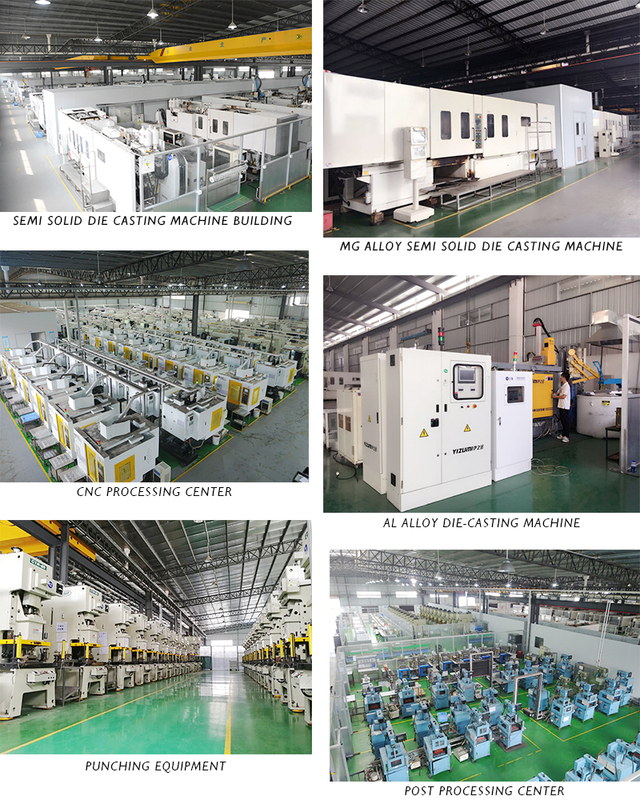 providing efficient and advanced magnesium alloy die casting processing service. 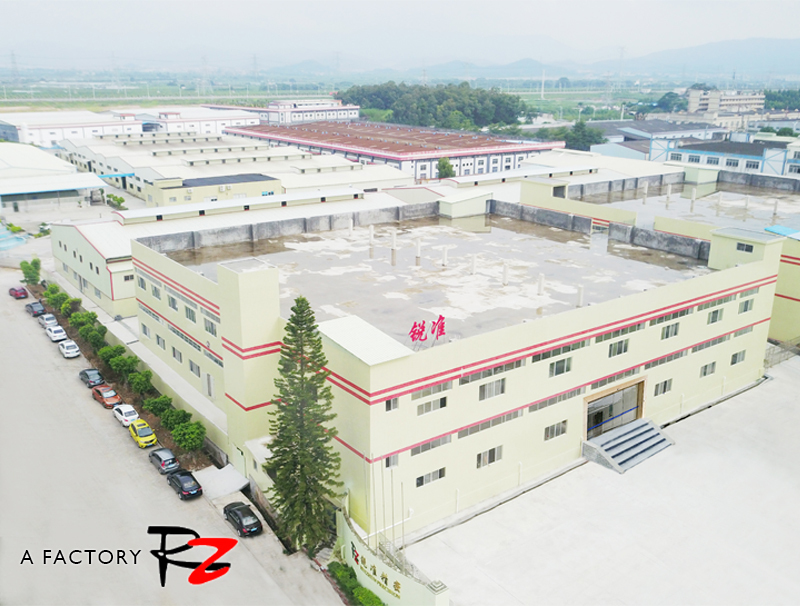 plastic molding and mold manufacturing. 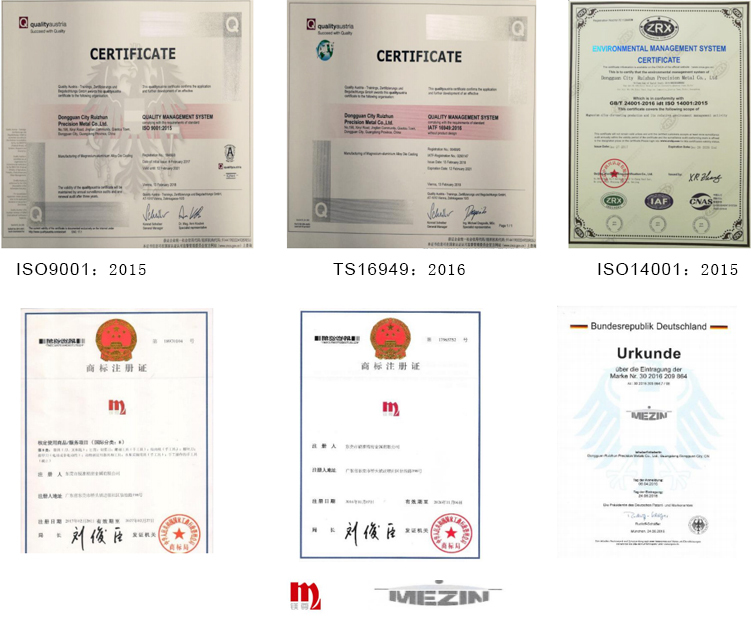 has applied for 18 industry advanced technology patents, and the R & D team is focused on turning the customer's idea into a perfect product. on product issues. Customers confirm samples and produce them in bulk and export to customer companies. (MOQ and annual need) and logistic requirement; 3D drawings are much welcome for a full product review. the production plan and delivery for each PO. 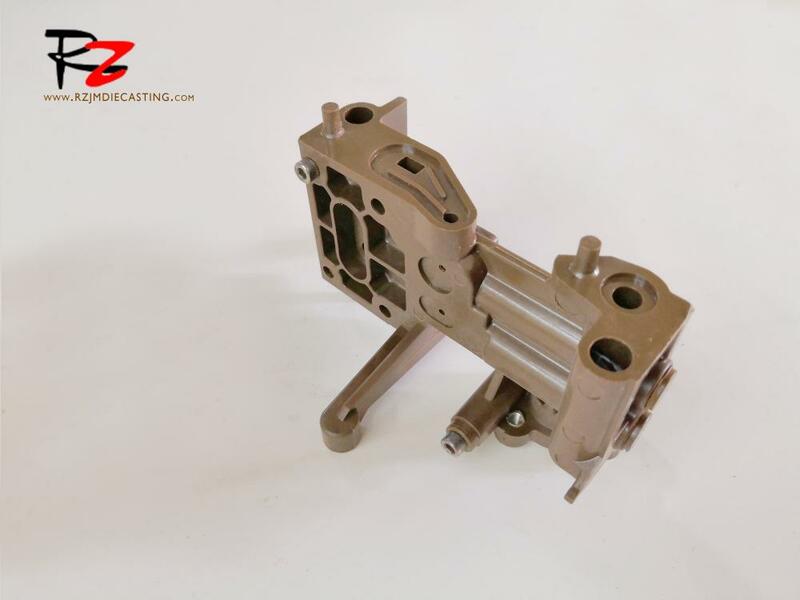 Looking for ideal Casting Aluminum Parts Manufacturer & supplier ? We have a wide selection at great prices to help you get creative. 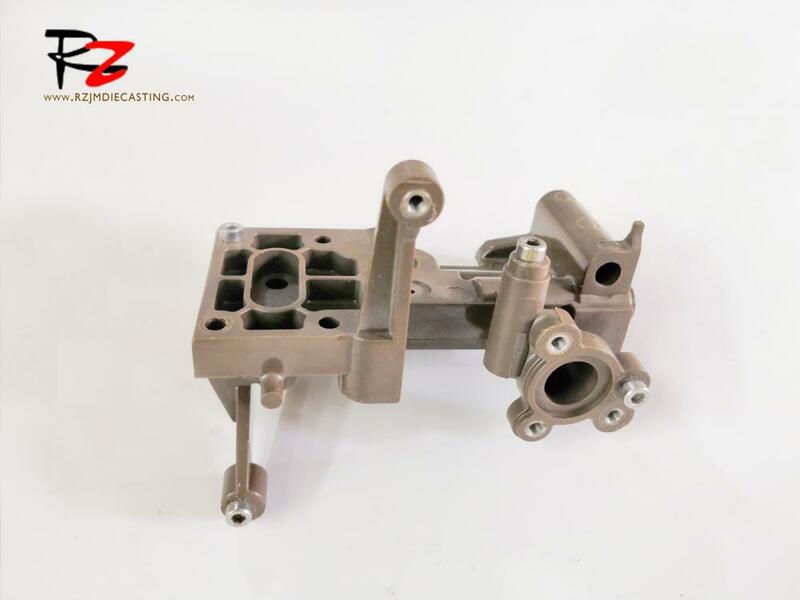 All the Permanent Mold Casting are quality guaranteed. We are China Origin Factory of Precision Diecast Model Cars Set. If you have any question, please feel free to contact us.